Like any immigrant, settling in a new land, cultural connectivity and education were important to a thriving immigrant community. For many, churches were the center of immigrant communities. 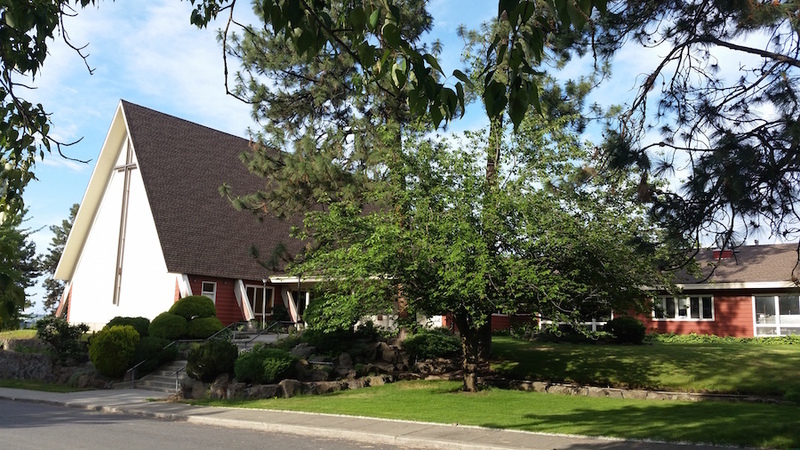 Established in 1902, the Japanese Methodist Church, known now as the Highland Park United Methodist Church, is the oldest Japanese-centric church in Spokane. Unlike Seattle, Spokane’s small Japanese population demanded a higher level of integration with the larger community. Like most immigrant cultures, assimilation happens at different levels, depending on generations. Issei, first generation Japanese immigrants, retained much of their traditional ways, but encouraged their children, known as Nisei, and grandchildren, Sansei, to adapt an American lifestyle while honoring their Japanese heritage. The church offered more than religious services, English language courses held at the church appealed to Japanese families looking to become more American. One course offered in 1912, sought to help Japanese brides adapt to American culture by emphasizing Christianity and political loyalty. As more Issei had children, Japanese language lessons and clubs were formed to ensure that the newest generation did not forget their roots. By the 1940s, the Japanese Methodist Church featured Judo classes, a Boy Scout troop, Sunday school, and community picnics. As coastal Japanese moved into the area from internment camps, a neighboring Buddhist temple was established, giving Japanese residents two options for religious community. Though they differed in religious practice, the two institutions have maintained a positive relationship to this day. Coordinating with the Japanese American Citizens League, Mukogawa, and other Japanese cultural groups, both host events celebrating the Japanese community and culture. Today, the church still offers Japanese language courses and encourages new visitors to come and check out one of their events. 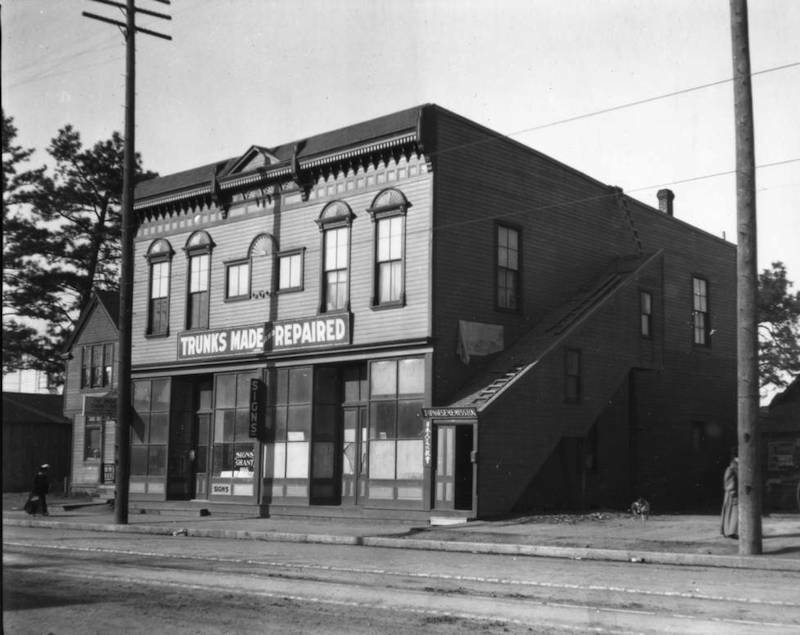 Anna Harbine, “Highland Park United Methodist Church,” Spokane Historical, accessed April 24, 2019, https://spokanehistorical.org/items/show/567. “Guide to the Highland Park United Methodist Church (Spokane, Wash.) Records 1900-1991.” Finding Aid. Whitworth University Archives. http://nwda.orbiscascade.org/ark:/80444/xv08895 Kennedy, T. H. “Survey of Racial Conditions in Spokane, Washington,” MA Thesis, Washington State University, 1945. Krause, Rose Sliger. Beyond the Evacuation Zone: Japanese Evacuation and the Resettlement in Spokane, Washington. MA Thesis, Eastern Washington University, 2006. Highland Park United Methodist Church. http://www.hp-spokane.org Wilbert, Deborah Ann Gallacci. “A History of the Formation of the Japanese American Community in Spokane, Washington, 1890-1941,” MA Thesis, Washington State University, 1982.